For the first time in a provincial election in Ontario although the technology had been used in a couple of by-elections in 2016, voters used electronic voting machines at the polls on June 7. Elections Ontario says the new technology should help speed up both the voting and ballot-counting process and help solve the issue of a staffing shortage for polling stations. The machines were implemented in about 50 percent of voting locations across Ontario. The technology was primarily successful although it had a few glitches and Elections Ontario had to extend hours in seven locations. 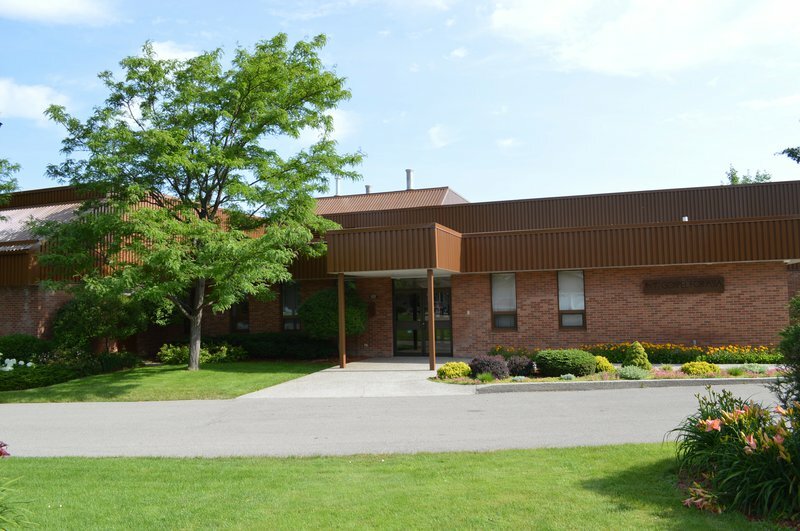 The GFA World office as a polling station in Stoney Creek, Ontario was one location where electronic voting machines were in use this year. 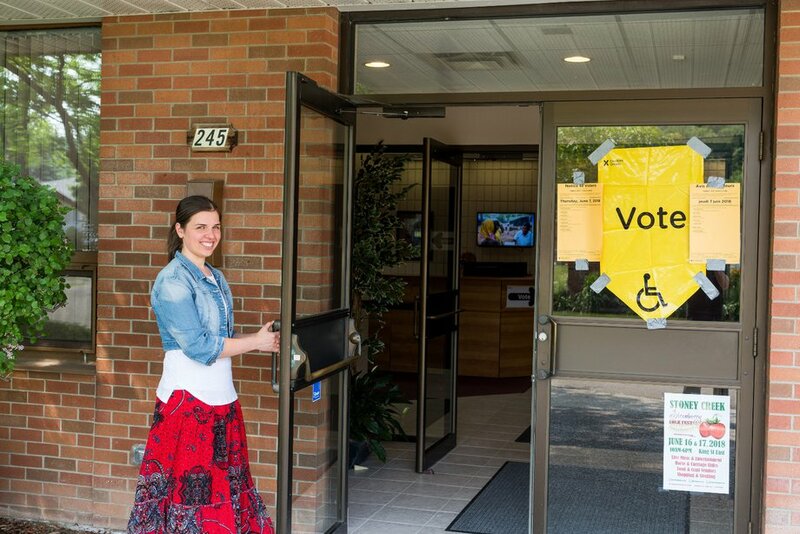 GFA World had the opportunity to open up their building, located at 245 King Street East, to be used as a polling station for the first time on Elections Day, June 7th. They joined with other polling stations in the riding of Hamilton East-Stoney Creek to help serve around 78,625 eligible voters. The riding is a narrow band north of the Niagara Escarpment and Lake Ontario. Among the eligible voters approximately 50% of them are married with the majority of them having English as their first language. However, there are also many ethnic peoples including Punjabi, Slavic, and Italian speakers. It is truly an international community. GFA World Staff members and students volunteered their time from 7 am to 10 pm to assist the elections team at their office building by opening doors and helping to direct voters. Around 1,000 voters from the area came to participate in the election throughout the day. Many of those who came were impressed by the cleanliness of the building. Many also thought the building was a church. It was a Salvation Army Citadel about twenty years ago and is now the office building of the Canadian branch of GFA World. At least one of those who came to vote had attended the Salvation Army Citadel. The staff of GFA World were honoured to be able to serve their neighbourhood in this way.